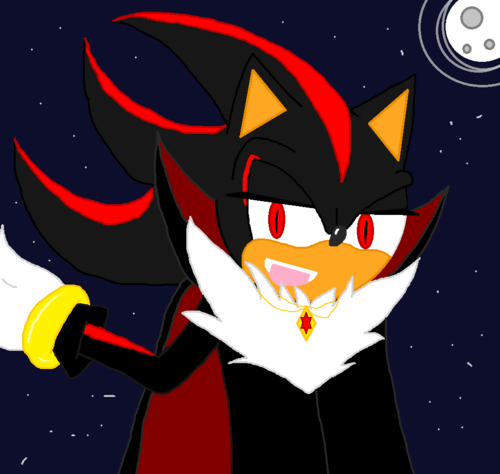 shadow the vampire king. king of all vampire's the throne given to him by drakula. 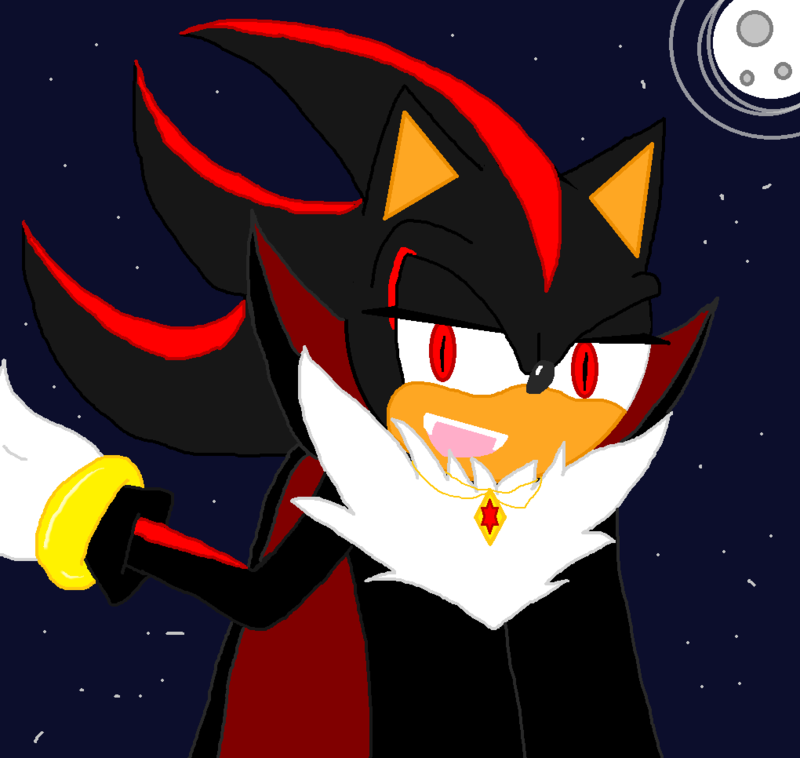 HD Wallpaper and background images in the Sonadow club tagged: shadow sonic sonadow.